Volunteer for the Visayans (VFV) provides a wide range of program choices for people wanting to Volunteer Abroad in the Philippines through our local community partners and our very own community centers. VFV endeavours to improve the quality of life of the community by providing responsive, efficient and high quality community service through our programs and projects that promote self-efficiency, well being and prosperity of individuals, families and communities all throughout Visayas Region. 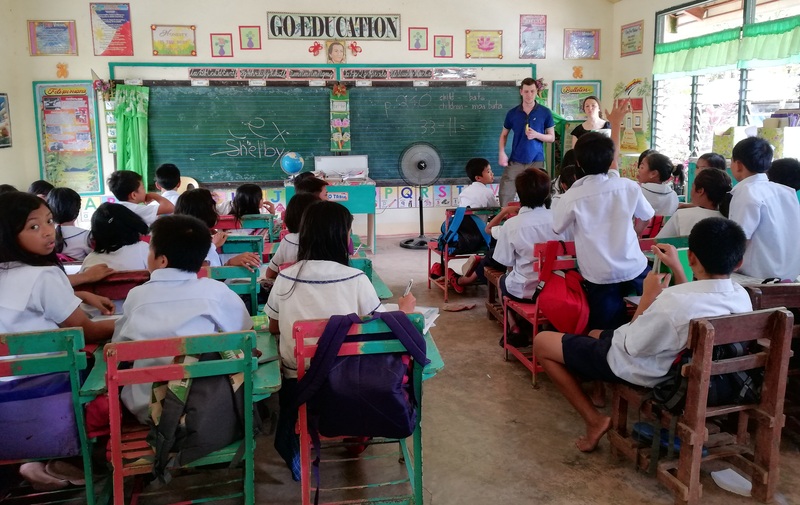 VFV initiated programs that will address issues concerning social welfare, education, public health and community development in rural areas surrounding Tacloban City. The design of our programs allows prospective participants of varied skill sets and professions to get involved with a variety of projects. Download the 2018 Information Packet to learn more about our projects, or click on one of the links below to learn more about our most popular volunteer placements. Pingback: Could you be a volunteer teacher?